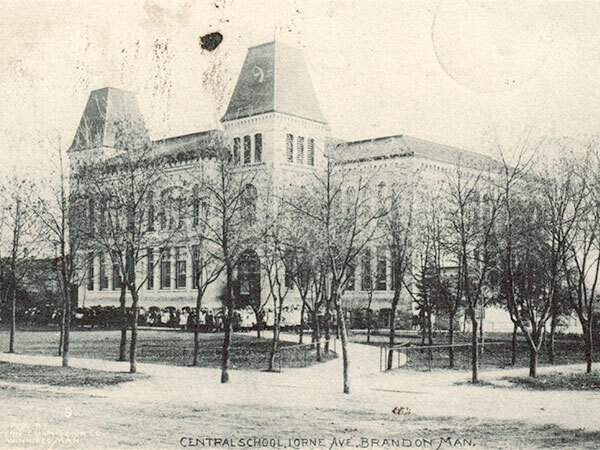 The New Central School was constructed in 1891, on Lorne Avenue between Fifth and Sixth streets, to replace the former Old Central School on Tenth Street. 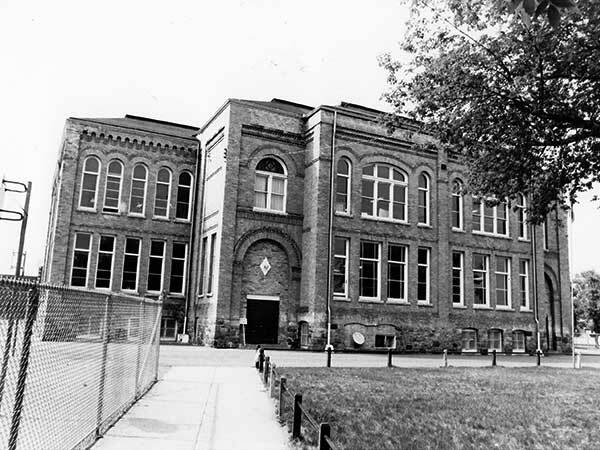 It operated until June 1970 when its students were transferred to the former Brandon Collegiate. 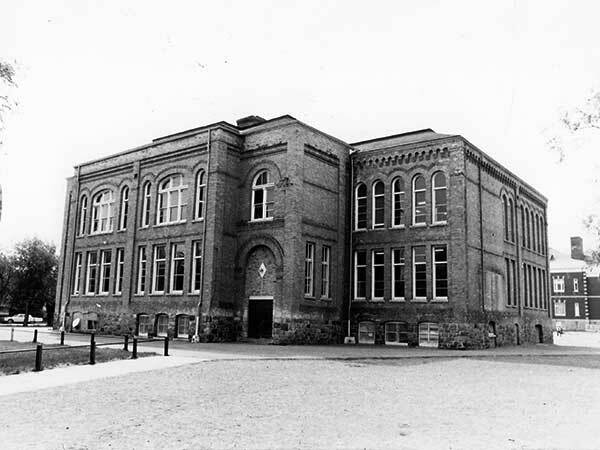 The building was demolished in 1971. 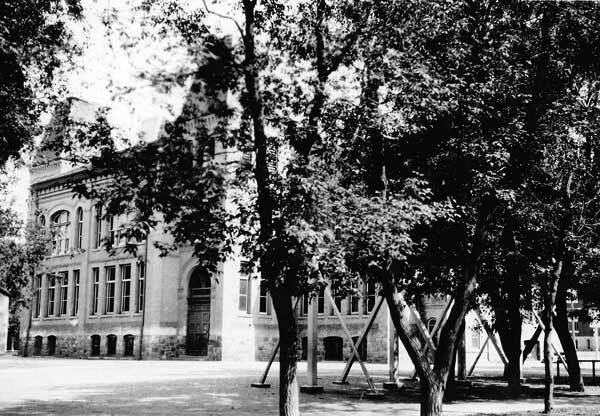 Source: Archives of Manitoba, Architectural Survey - Brandon - New Central. “1,000 children now on the rolls,” Brandon Daily Sun, 6 September 1901, page 1. “School notes,” Brandon Daily Sun, 30 August 1902, page 1. “The city schools reopen Thursday,” Brandon Daily Sun, 31 August 1904, page 4. “Teaching staff of schools,” Brandon Daily Sun, 7 September 1905, page 6. “Schools will open Tuesday,” Brandon Daily Sun, 31 August 1907, page 1. “Teachers for city schools,” Brandon Daily Sun, 31 August 1908, page 1. “Public schools were re-opened this morning,” Brandon Daily Sun, 1 September 1909, page 1. “Many changes on the teaching staff,” Brandon Daily Sun, 11 August 1910, page 1. “Left for East [Miss Mildred McKee],” Brandon Daily Sun, 31 August 1910, page . “The city schools will re-open Friday,” Brandon Daily Sun, 31 August 1911, page 1. “Public schools opened today,” Brandon Daily Sun, 3 September 1912, page 1. New Central School, Brandon School Division. We thank Greg Sigurdson and Wilma MacMillan for providing additional information used here.